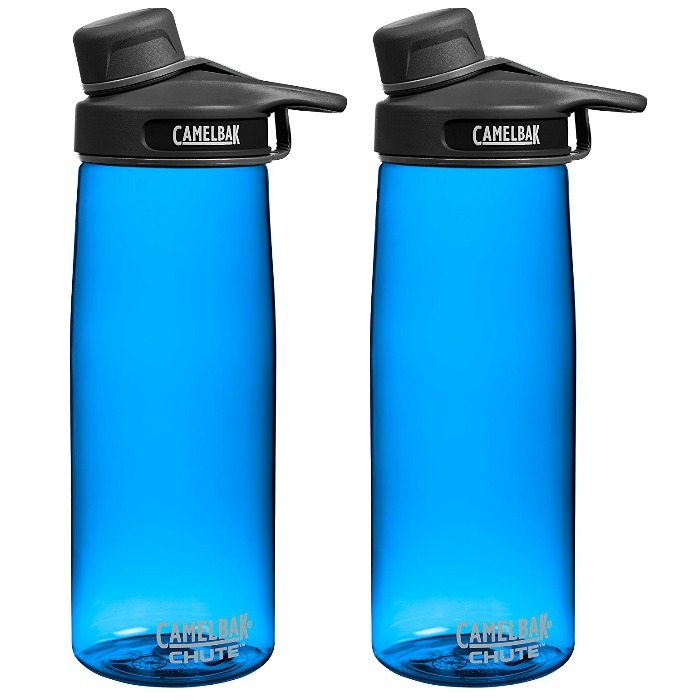 CamelBak Chute Water Bottle Just $5.50! Down From $13! You are here: Home / Great Deals / Amazon Deals / CamelBak Chute Water Bottle Just $5.50! Down From $13! Amazon has this CamelBak Chute Water Bottle for just $5.50 (Reg. $13)! Plus you can get FREE shipping on orders over $35 or if you are an Amazon Prime Member. Pleasae keep in mind that his item is an Add-on so you must check out with at least $25 in your cart.